Got a new “point and shoot” today…quite excited to shoot with this little beauty! My goal is to have a camera on me ‘at all times’. I have not done this for years, and would like to give it another go. 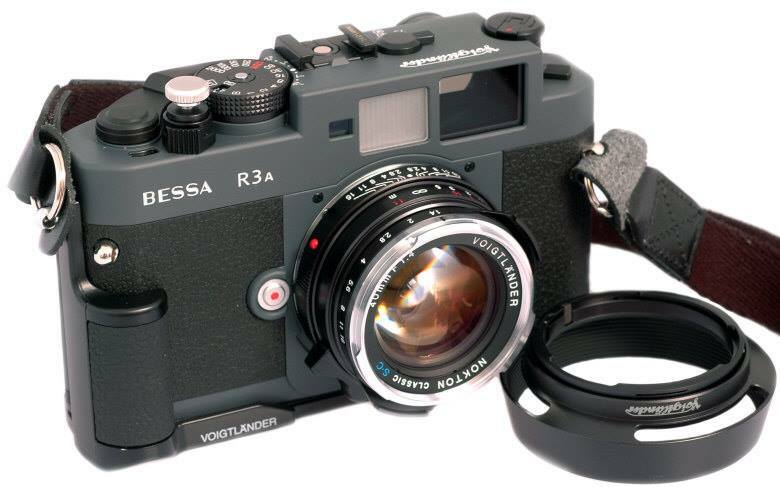 Voigtlander Bessa R3A ~ 40mm 1.4 lens.